We treat everyone from infants to seniors, providing both non-surgical and surgical options for foot and ankle conditions. 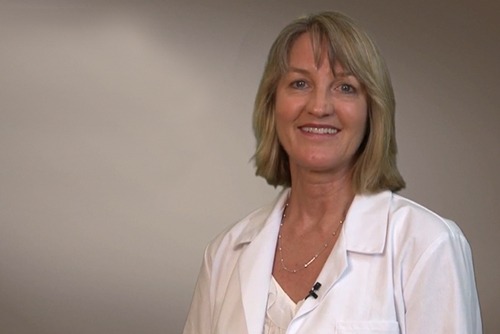 Podiatrist Joan Koewler specializes in the diagnosis and treatment of conditions affecting the foot and ankle such as wound care, heel and arch pain, bunions, hammertoes, ingrown nails, sports injuries and foot care associated with diabetes. Give our friendly office staff a call 941-923-4999. They will answer all of your questions and get you right in for an appointment.